Donation Movers LLC is happy to serve the city of Tucson, the second largest city in the state of Arizona. 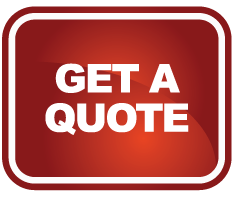 Tucson residents choose Donation Movers as their top moving company because of their loyalty and hard work. The city of Tucson is one of the oldest inhabited areas in North America, the Hohokam Indians first inhabited the land and used it for farming. In the 1700’s Spanish missionaries invaded the land and established the Presidio San Augustin del Tuscon a historic structure that remains until this day. The foundation also called, “The Old Pueblo” is a nickname for the city of Tucson. 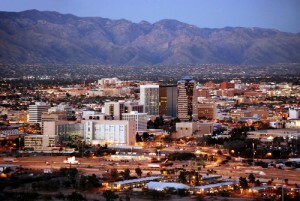 In 1877, the city of Tucson was incorporated, making it the oldest city in Arizona. In 1885, the University of Arizona was constructed and is the first University in the state. The city attracts students from around the world for world-class education. The Arizona Wildcats are well known for its basketball program with the team making the NCAA tournament 25 years in a row and winning the championship in 1997. The Wildcat Swim Team, coached by U.S. Olympian, Frank Busch also draws many international swimmers to the program, having won several NCAA championships. Averaging 350 sunny days a year, Tucson has become an ideal destination for travelers around the world. Outdoor lovers find Tucson an ultimate gem as it is bordered on all sides by natural areas. The Coronado National Forest, Catalina State Park, Ironwood Forest, National Monument, and Saguaro National Park surround the city of Tucson.